After meeting Him, God led Pastor Martin out of a very depressed and rough life into a life he never thought possible with a great wife and family. After being in church for twenty years and serving as an Elder in the latter part of that time, Pastor Martin then realized there was more to God than what he had found. He cried out to Him again. God answered and began to show him how to go deeper. Pastor Martin began to come into ministry, as Jesus led him. 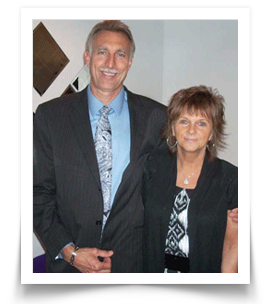 Six years later after seeing the dead raised, blind eyes opened, the deaf hearing, thousands of healings, and miracles, God led Pastor Martin to start Faith Life Ministries. A ministry that helps others deepen their relationship with God and shows them, God is still a powerful, life changing, healing, and restoring God.